Are trainings going too far from your place of residence? Or do you prefer to train yourself and prefer more freedom? We are preparing an on-line course for you to accompany you on your journey to be an experienced and successful parkourist, wherever you are. You will have access to the Internet and you can train according to your current possibilities. 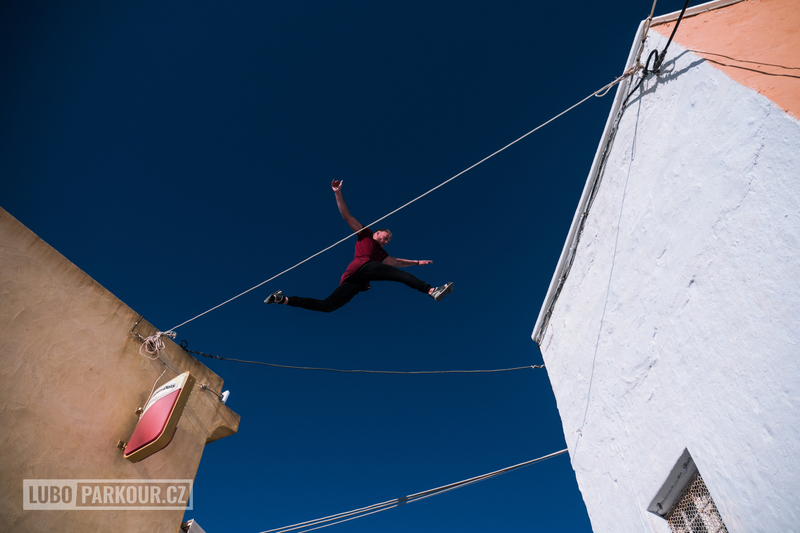 We will run the entire online course and videos loaded with a parkour soon and you have a look!